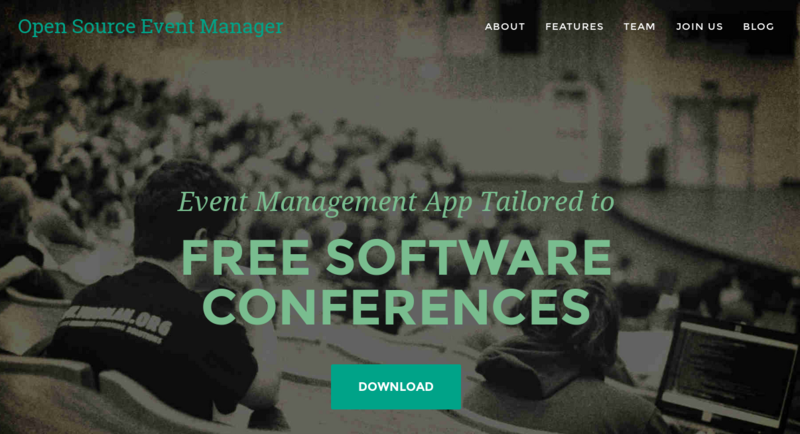 OSEM is an event management web application, tailored to the needs of FOSS conferences. You can visit http://osem.io/ to find out more about it. The guide is based & tested on openSUSE 13.2 and it will help you get started with your development right away! Step 4. Install the basic packages, you will need them for the next steps in order for bundle install to work. …and let the coding begin! The fun starts here! Finally I want to thank Stella Rouzi for her help! Found a bug? Please open a new issue directly in github. Have ideas? Develop them and send us a Pull Request with your new feature! « Next Week is Hack Week!